Autoclave was a short-lived band based in Washington, D.C. 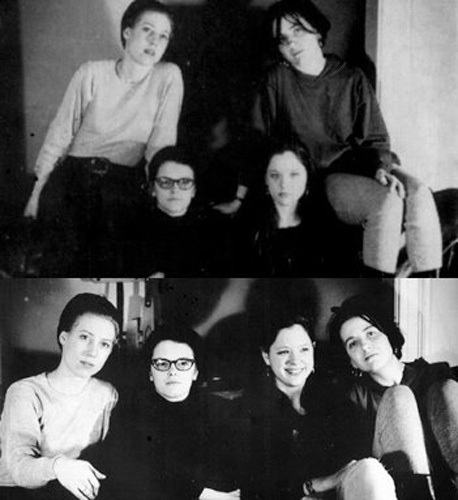 Formed in the summer of 1990, the group consisted of Christina Billotte (vocals and electric bass guitar), Mary Timony (electric guitar and vocals), Nikki Chapman (electric guitar and vocals), and Melissa Berkoff (drums and bass guitar). Christina and Melissa were previously in the underrated band Hazmat. The group became known for their intelligent, slightly off-kilter brand of rock, which featured the use of compound and changing meters, thus affiliating them to some extent with the "math rock" movement. They broke up in May 1991. 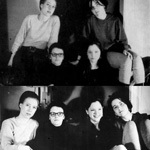 Timony then formed Helium and Billotte formed Slant 6. Timony later released two solo albums on Matador Records.